Dossier. 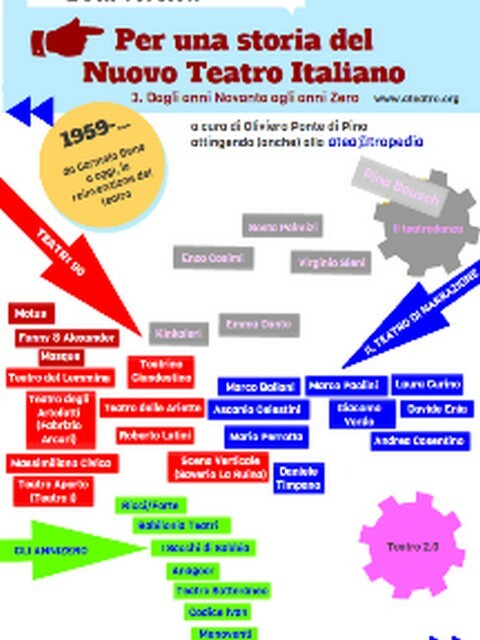 L'arte dello spettatore The Italian Critical Web. A Virtual Resurrection of Theatre Criticism? A few years ago, the destiny of theatre criticism seemed very easy to forecast, at least in Italy (but the situation does not look very different in other countries). Theatre magazines were having a very difficult time, and they still have, with growing production and distribution costs, and the decrease in income from advertisement. On mainstream media (newspapers, magazines, radio and the filthy Italian television), the space for theatre shows, interviews, and reviews (what we usually call “theatre criticism”), was diminishing rather quickly. In bookstores, the shelves for theatre books almost disappeared. The trend was the same for literary, art and cinema reviews. In general, this can be considered a symptom of the crisis of critical thinking (sorry for the etymological pun), which has always been one of the fundamental ingredients of our culture. Moreover, in the contemporary mediasphere, theatre is considered elitist, and therefore becomes less and less important (and more and more marginal). We live in the demographical democracy of the Google era, and the small numbers of any theatre audience are a promise of irrelevance. But yet, if we look at the present situation and we think for a moment about it, we discover that we never had as much theatre information and criticism as today. This critical resurrection isn't taking place on the “traditional” paper media, of course, but on the web. We can now browse dozens of Italian websites, blogs, magazines, entirely devoted to theatre, or hosting vigorous theatre sections. The landscape is very rich and diversified, in the organization, structure, style, and look of the sites, and in the range of their interests and focus. 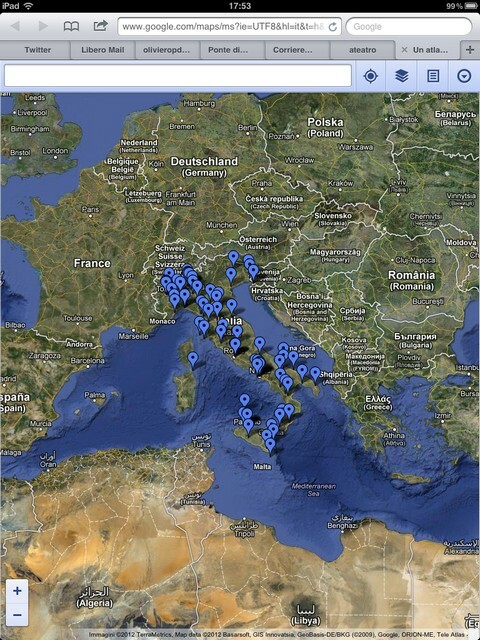 Theatre sites & blogs: a Gallery of Hompages (on Facebook). - Independent theatre blogs, by single bloggers, in the tradition of the web 1.0. 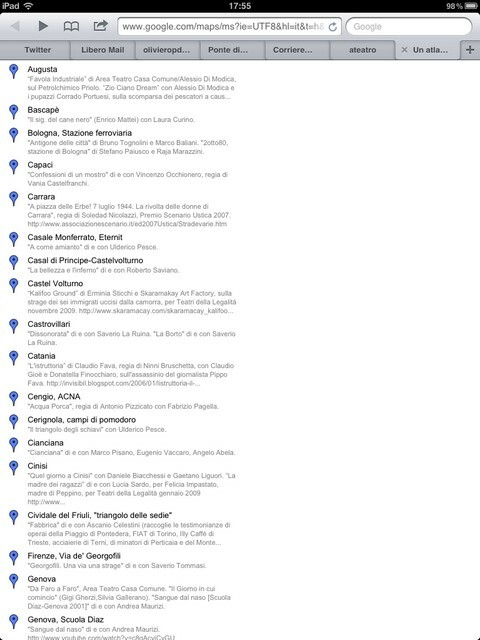 - Blogs hosted by major newspapers: for example, Anna Bandettini’s Post-Teatro on "la Repubblica" (bandettini/blogautore/repubblica.it), or Massimo Marino’s Controscene, hosted by "Corriere della Sera" (controscene/corrieredibologna/corriere.it); Bandettini and Marino still write for their “paper newspaper”, but their blogs are richer in contents and have wider and deeper interests. - Blogs hosted by cultural sites, in a special theatre section: as cultural debate shifts to the web, it is important to note that the editors of these sites feel that a theatre critic is useful, and perhaps necessary. Some examples are Myword (www.myword.it/teatro), and Doppiozero (www.doppiozero.com/category/tag-universali-area-tematica/teatro). - Blogs hosted by sites covering new art & media, and technology: as the performing arts and the visual arts become closer, and directors and performers use new media and technology, we see a growing interest in the new theatre scene. Some of these “trendy” sites hosting a theatre blog or section are Art Tribune (www.artribune.com/category/rubriche/teatro/), Digicult (www.digicult.it/it), Laura Gemini's Incertezza Creativa (incertezzacreativa.wordpress.com), Persinasala (teatro.persinsala.it, a site covering also movies, music, and the visual arts). - Theatre sites: they are in fact online theatre magazines, with an editorial staff, and the editorial customs of traditional paper magazines. Some of them are based in one town, others have correspondents around the country, a few of them also have foreign correspondents too. 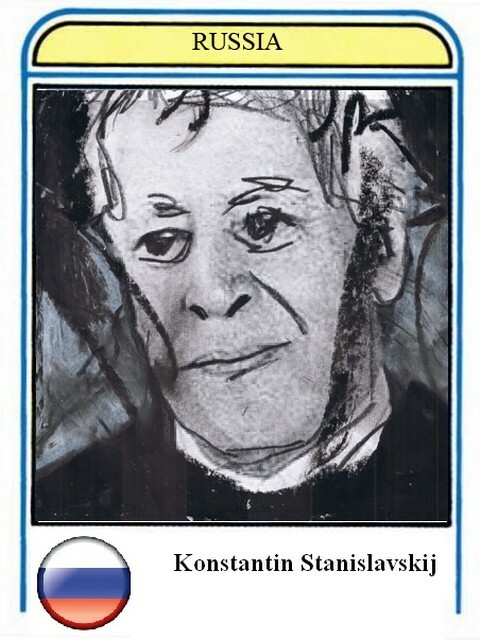 Among the more interesting Italian theatre online magazines, we can mention ateatro (www.ateatro.it), Krapp's Last Post (www.klpteatro.it), Il Tamburo di Kattrin (www.iltamburodikattrin.com, that also publishes every week a selection of links to the best articles posted by other blogs and sites), teatro.org (www.teatro.org), Teatro e Critica (www.teatroecritica.net), teatroteatro (www.teatroteatro.it). Some magazines are the web extension of a paper edition: the online version can be a mirror (or a selection) of the paper magazine (it happens with “Hystrio”), but some of them have also additional content. - Blogs or sites connected to universities (or to academic magazines). Some of them are an extension of the paper magazines, often quite authoritative. Others (more and more) are published online, with no paper edition. Among the most interesting, Culture Teatrali (www.cultureteatrali.org), linked to the Bologna DAMS, also in paper; Turin D@ms Review; Stratagemmi (www.stratagemmi.it), also in paper. In the last months, at least two new academic web magazines came to life, Acting Archives (www.actingarchives.it), sponsored by the Università di Napoli "L'Orientale"; and Mimesis Journal (www.ojs.unito.it/index.php/mj), also linked to the Università di Torino. 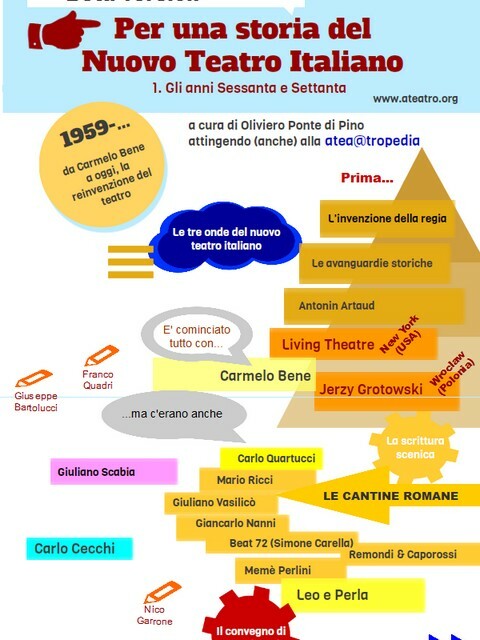 Infographics & Theatre History: the evolution of Italian New Theatre according to www.ateatro.it. The Italian association of theatre university professors (Consulta Universitaria del Teatro, having of course its website, www.consultauniversitariateatro.unito.it/index.php) produced a ranking of theatre magazines, as the texts they publish give credit in academic evaluation processes: the majority of the magazines indexed by CUT are of course linked to a university, but a few of them are independent web sites (www.consultauniversitariateatro.it/sezione.php?idart=61&sz=news). Another taxonomic option deals with the areas of interest of these sites. Some of them (especially the ones I called "theatre sites") can be considered "of general theatrical interest": they cover (or they try to cover) all the range of theatre productions (and festivals) with interviews or reviews. By the way, in October 2011 www.ateatro.it published for the first time in Italy a list of all the theatre productions that opened in the 2010-11 season: more than 740 theatre shows were indexed in a small database (it was the first time that this resource was published, and freely accessible on the web). - Musical and commercial theatre: Silvia Arosio’s Dietro le quinte (dietrolequinte.blogosfere.it/blogger/SilviaArosio). 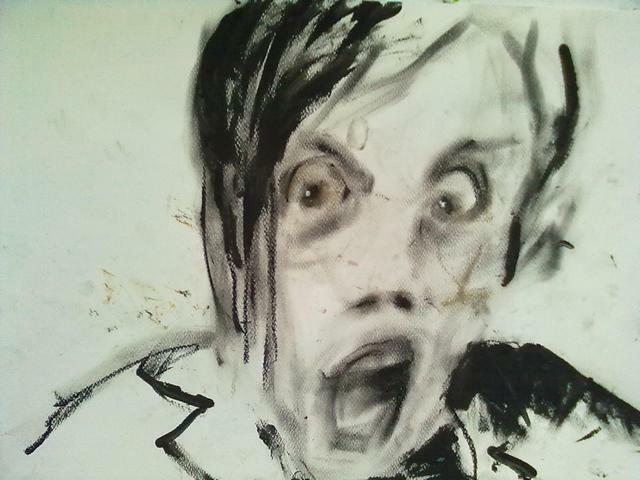 - Young people's theatre: Eolo (www.eolo-ragazzi.it), edited by Mario Bianchi. But even sites that do not exhibit this kind of specialization, tend to focus on some topics: for instance, ateatro follows more closely the economy and policies of culture (with the help of Mimma Gallina), and new medias and technology (Anna Maria Monteverdi edits this section). A third kind of categorization should deal with the expressive forms that are used by blogs, and sites. Of course the great majority of content is textual. According to the first commandment of the rhetoric of the web, “Given the websurfers’ decreasing attention span, texts shouldn’t be much longer than captions”. Therefore most of the authors tend (or are instructed) to write short news, accompanied by one or two photographs. But many of these sites often publish long texts - and sometimes very long texts, perhaps longer than the ones you would find on paper, even on academic publications. We imagine that readers will print the file they want to read, and perhaps study, as these materials are an important resource for students. Arturo Ui staged by Claudio Longhi in Renzo Francabandera’s critical art. - a community, open to discussion on forums, and now on social networks. In recent years, several theatre websites began publishing multimedia contents: some sites offer radio podcasts; we can also watch more and more videos, showing excerpts of the shows, interviews with artists, or video-reviews. Teatrailer (www.teatrailer.it) offers a wide selection of theatre commercials (sorry, we're cultural!, so let us call them "theatre trailers"). As for the form (and format) theatre criticism can take in its digital reincarnation, a suggestion may come from an experience in the making: the award Critica in MOVimento (something like Criticism on the MOVe, and of course you get the allusion to the suffix ".mov") will select in October 2012 the best video of dance and theatre criticism. Other features should also be considered, to complete this fast moving scenario. A few examples can give the idea of an inventive use of the web. Altrevelocità (www.altrevelocita.it) is a group of young theatre critics traveling around festivals: they provide a complete coverage of the shows, with interviews, reviews, podcasts, and comments. 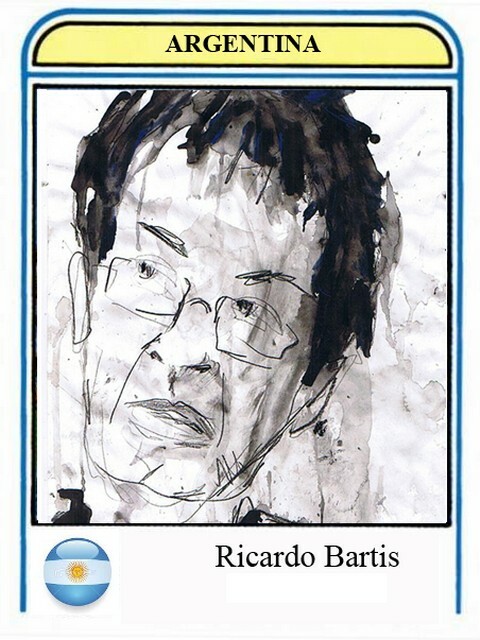 Renzo Francabandera (www.renzofrancabandera.it), who writes for several blogs but is also a talented painter and illustrator, instead of photographs, publishes in his blog the drawings he executes while sitting in the audience. We are the Champions!!! The Aces of Theatre according to Renzo Francabandera. 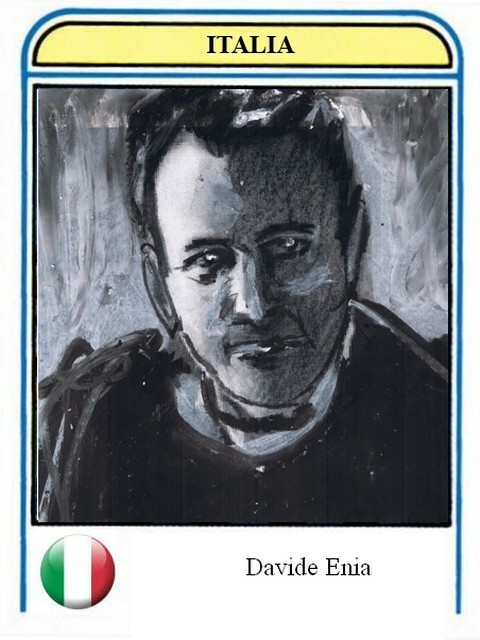 In his blog Rumor(s)cena (www.rumorscena.org), Roberto Rinaldi’s reviews both the theatre shows he attends to, and the restaurants you can visit after the curtain goes down. 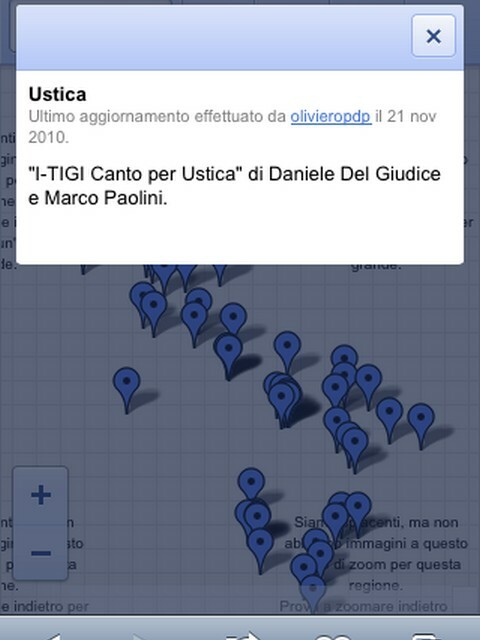 What are the reasons for the proliferation of theatre criticism on the Italian web? - The sad situation of (theatre) criticism on "traditional" medias. - The easy access to web presence, and its low cost; the web also promises freedom of expression, and the possibility to use a wide range of forms. - A very rich and lively theatrical scene, with hundreds of experimental theatre companies, and a multitude of festivals, big and small, around the country. 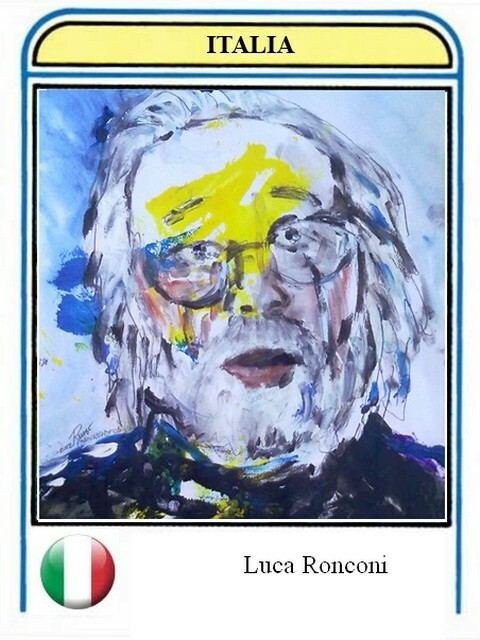 In fact, most of these sites cover with particular care the experimental Italian scene, and they are very attentive to young companies, actors, and playwriters. Of course, in this small but lively habitat, several problems arise. First of all, the status of the critic changes. Established media are a kind of pedestal, giving the critic an aura, and power. On the web, this aura immediately vanishes: any statement can be challenged by any web surfer (or troll), and you are supposed to answer to posts. Authoritativeness must be conquered again every day, through dialogue (and sometimes discussion). On the other hand, for a blogger being provocative may be a bonus (but in fact most of these theatre critics are well behaved). The bigger "practical" problem is of course the lack of money, especially for the "independents", that are not linked to a big newspaper or a big magazine, or to a university. The income from sponsors, donors, and advertisement is not enough to sustain them. So people try to be inventive. Some sites try to increase their earnings selling tickets online. 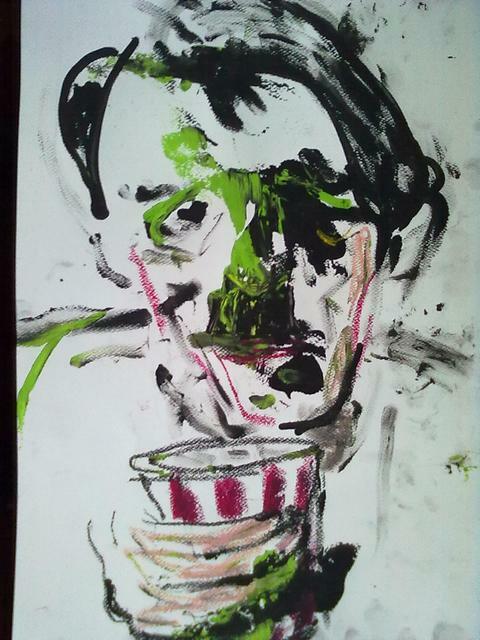 Krapp's Last Post recently tried some form of crowdsourcing. Some bloggers match their critical commitment with a "theatrical bed & breakfast": Simone Pacini, who edits the theatre blog Fattiditeatro (fattiditeatro.wordpress.com), named his bed & breakfast in Rome Giorni Felici (Happy Days); Marc De Dieux, the editor of the magazine Succo Acido, tends his bed & breakfast Casa Succoacido in Palermo: you can admire on the web its breathtaking panorama (casasuccoacido.wordpress.com/author/succoacido). Others, as we have seen, have some kind of collaboration with festivals, theaters or theatre companies, or single artists. But this may lead to another kind of problem, which is of course the possible conflict of interest. 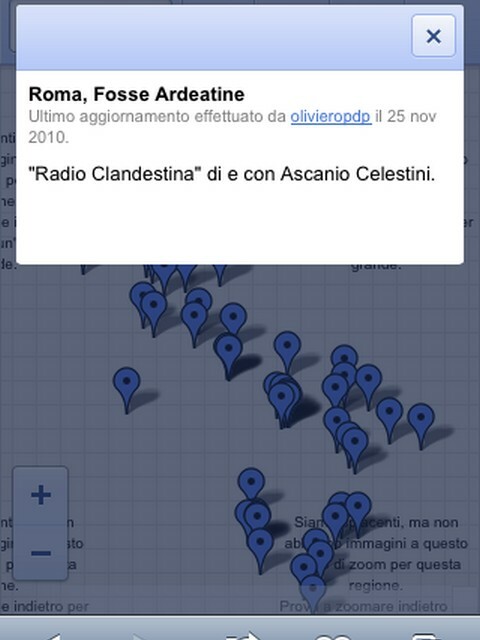 This “osservazione partecipata” (“involved observation”) puts the critic in a peculiar position: he is not just an independent observer of the event, or of the festival, but in some ways he gets involved in the situations he is describing, and shares at least some of the ideas behind the the project: we enter the realm of the “critique engagé” (if you can imagine that a “critique non-engagé” can exist). Another kind of problem comes from the attitude of the theatrical world towards the net. For many young web critics, in some theaters and festivals, it is difficult to obtain free tickets or reduced price tickets, or an hotel room (which "traditional" critics are regularly offered by Italian festivals), or at least an hostel or dormitory bed. And of course for young people with scarce earnings, traveling around summer festival is quite expensive. But of course this attitude is changing very quickly. Everyone knows that people use the net more and more to get informations, and to decide what to buy, and where to go. The work these blogs are doing to inform (and to form) theatergoers (especially the young generation) is becoming more an more important, and recognized. A third kind of problem arises from the "cut and paste method". We can find bloggers who think that copying the company publicity sheet in their posts may be enough; some others are convinced that it is a good practice to copy and paste a text from another site (without any acknowledgement of the source, of course). With the multiplication of academic websites, the probability of plagiarism increases. Apart from these excesses, the big question these sites must answer is the definition of their editorial, political, and cultural identity, and the strength of the community they can assemble (not the number of unique visitors, which of course is quite small, but the trust and the quality of feedback they get from their audience). 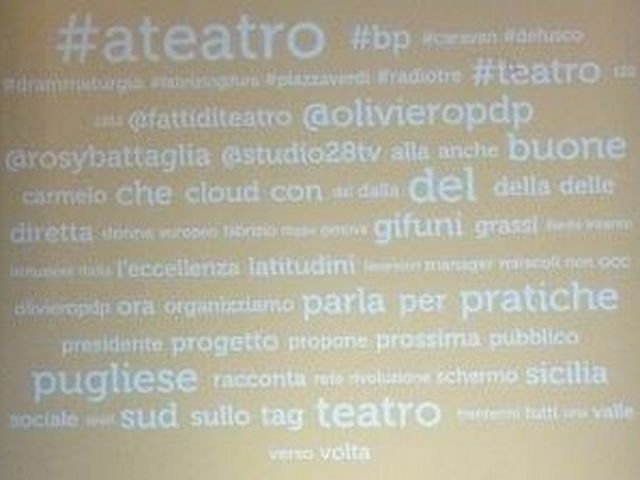 Tweets in a cloud, live at the Buone Pratiche del Teatro (Good Practices for Theatre) Genova, 2012. This is already transforming the circulation of information in several domains, and it is also changing the way many disciplines are taught in schools and universities: theatre can't be an exception. In this moving scenario, some new things are happening. 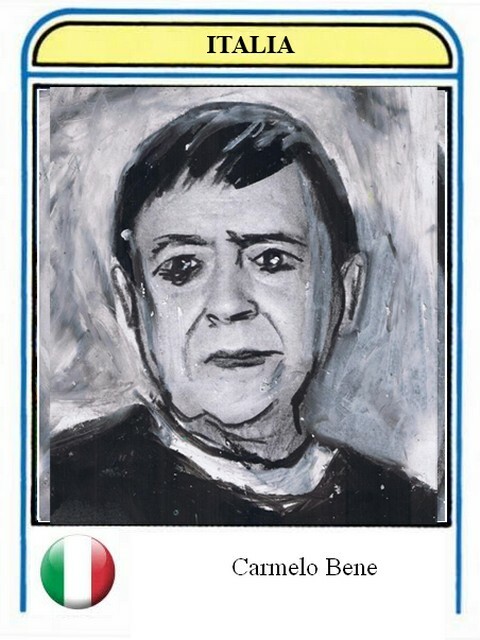 At the beginning of 2012, the performances of Socìetas Raffaello Sanzio's Sul concetto del volto del figlio di Dio in Milano risked to be canceled, because of the campaign of some religious zealots, and fascists, and the behavior of mainstream media, that tried to exploit a wave of "moral panic". It was two websites - Teatro e Critica and ateatro - that organized the campaign to explain what was happening, and to support the company and the Teatro Franco Parenti. A few months later, more than twenty sites and blogs became part of the jury of a new award, the Premio Rete Critica, launched by Massimo Marino, Anna Maria Monteverdi, Oliviero Ponte di Pino, and Andrea Porcheddu. The rules are quite simple. First of all, the websites were invited to be part of the jury, on the basis of "one vote for each site (or blog)". To be part of the jury, the editorial line, and the tastes of the bloggers are irrelevant: it is important to have a recognizable editorial line, and to publish regularly posts and other material. The number of authors, and visitors, of each site is not relevant too, given the fact that each blog/site has one vote. In the first round, each blog/site had the possibility to mention a maximum of three items (a theatre show, a company, a book, a festival, a person, whatever…), that were listed on the site of Rete Critica. 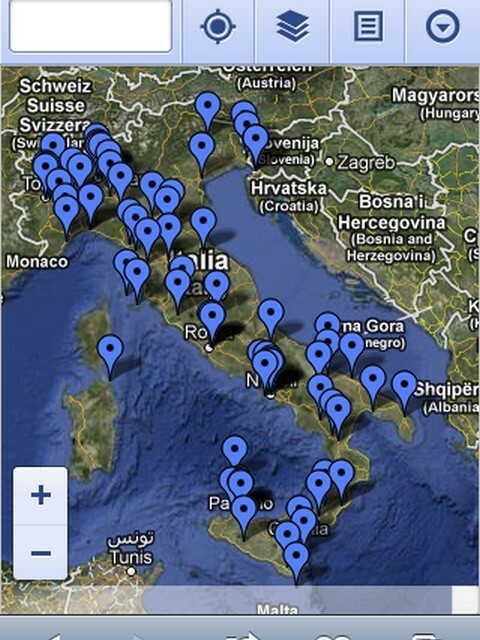 In fact, this was a way to draw an alternative (and in some ways creative) map of Italian theatre. In the second phase, the "candidates" that got two or more mentions from different blogs were admitted to the ballot. The two companies that emerged from this ballot fought against each other in the last phase of the vote, which was broadcasted live on Rai Radio 3, in November 2012. In fact, two different juries were at work in this final stage: because a second, "popular" jury emerged on the web, using a Facebook page. It is interesting to note that the two juries gave two different verdicts: the "popular" jury preferred ricci/forte, one of the trendiest new Italian groups, while the "experts" (or "explorers", or trendsetters) chose Menoventi, a younger and less famous group. Behind the (almost) irrelevant discrepancy between these two verdicts, it is possible to guess one of the more relevant issues of contemporary culture and politics. In the apparent democracy of the web, can critical thinking still have a role? Is it still important, and useful? Has the critical attitude simply become obsolete? Publishing news on cultural events and selling tickets: is this the true function of a theatre magazine? 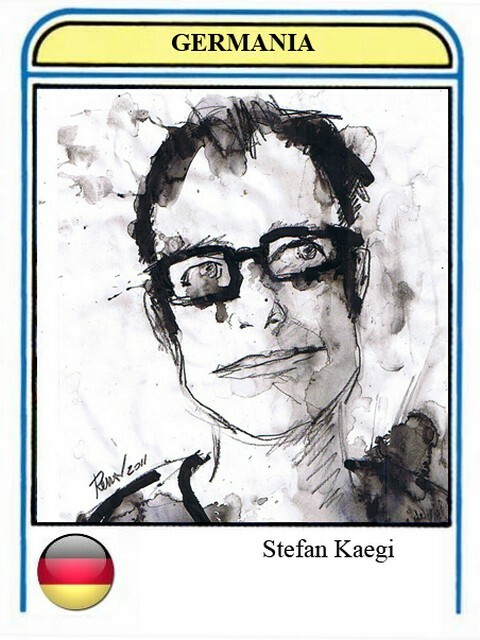 In the kingdom of the "I like" button, do experts still have a function? Are these young bloggers "gate-keepers" or "gate-openers", helping young artists to find an audience? Do blogs and websites also have a pedagogical mission? How can "web theatrelovers" shape new generations of theatergoers?